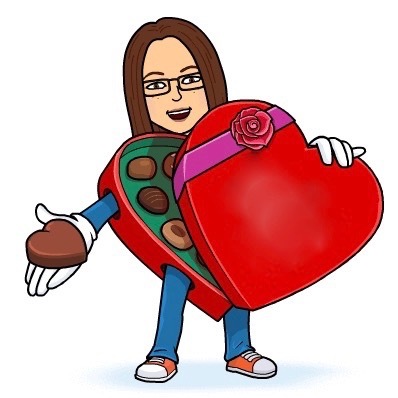 When you are married to Obsessive Sweets, candy is always around – especially around Halloween and Easter. Thanks to Sweets, no longer do I sheepishly steal a confection in the middle of the night. Now, it is with confidence that I raid the multitude of candy cabinets that are constantly replenished in our home. 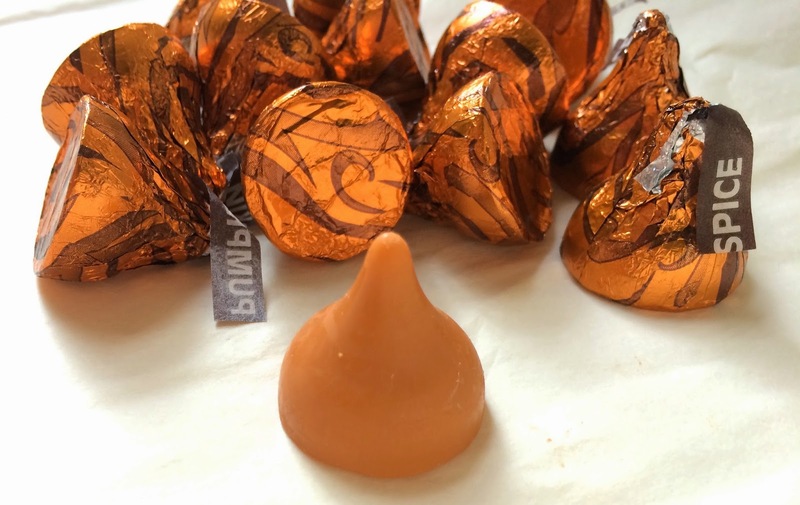 Only days before being assigned this Pumpkin Spice Hershey's Kisses review I compulsively and unashamedly ate at least 20 of these dollops of decadence in minutes flat. Normally I am not a fan of pumpkin pie and am even less of a fan of white chocolate. As far as I’m concerned Pumpkin Spice Kisses are an improvement to the actual dessert. 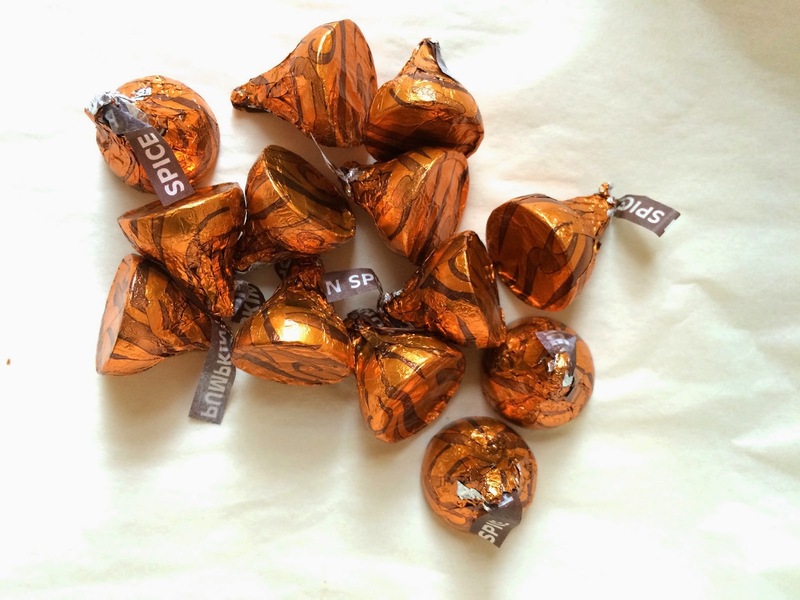 Unlike other pumpkin flavored Halloween treats these Kisses are neither cloyingly sweet nor overly artificial. Dollops of Decadence! I think that would be a great name for the movie about Obsessive Sweets! You have a great turns of phrase. I assume that photo of you was taken BEFORE you started as a guest reviewer!